Grape Varities Johor Bahru JB Malaysia Supplier & Wholesaler, Climax Wine Trading Sdn. Bhd. and tastier as they age. and pork dishes. The classic German grape of the Rhine and Mosel, riesling grows in all wine districts. Germany's great Rieslings are usually made slightly sweet, with steely acidity for balance.Riesling from Alsace and the Eastern USA is also excellent, though usually made in a different style, equally aromatic but typically drier (not sweet). California Rieslings are much less successful, usually sweet and lacking in acidity for balance. 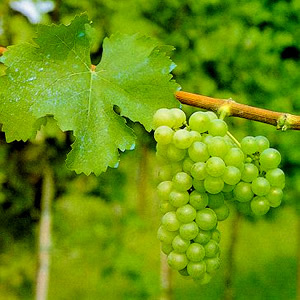 Riesling wines are much lighter than Chardonnay wines. The aromas generally include fresh apples. The riesling variety expresses itself very differently depending on the district and the winemaking. Rieslings should taste fresh. If they do, then they might also prove tastier and tastier as they age. 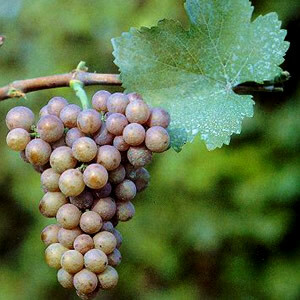 (Shar-doe-nay) Chardonnay was the most popular white grape through the 1990's. It can be made sparkling or still. It is a good choice for fish and chicken dishes. 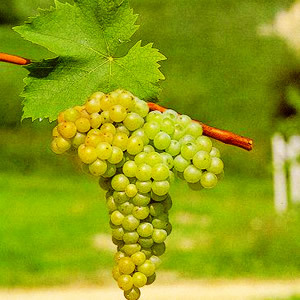 Chardonnay makes the principle white wine of Burgundy (France), where it originated. Chardonnay is grown with success in most viticultural areas under a variety of climatic conditions. Often wider-bodied (and more velvety) than other types of dry whites, with rich citrus (lemon, grapefruit) flavours. Fermenting in new oak barrels adds a buttery tone (vanilla, toast,coconut,toffee). Tasting a USD 12 Californian Chardonnay should give citrus fruit flavours, hints of melon, vanilla, some toasty character and some creaminess. Ideal for sipping and with Asian food, pork and grilled sausages. Best-known in Alsace, Germany, the USA West Coast, and New York. Fruity flavours with aromas of rose petal, peach, lychee, and allspice. 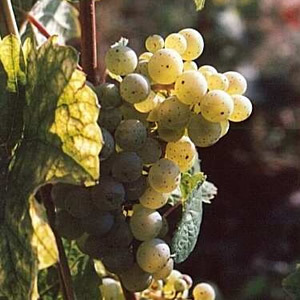 A Gewürztraminer often appears not as refreshing as other kinds of dry whites. A versatile food wine for seafood, poultry, and salads. New Zealand produces some excellent Sauvignon Blancs. Some Australian Sauvignon Blancs, grown in warmer areas, tends to be flat and lack fruit qualities. Of French origin, sauvignon blanc is grown in the Bordeaux district where it is blended with semillon. It is also grown extensively in the upper Loire valley where it is made as a varietal wine. Generally lighter than Chardonnay -- Sauvignon blanc normally shows a herbal character suggesting bell pepper or freshly mown grass. The dominating flavours range from sour green fruits of apple, pear and gooseberry through to tropical fruits of melon, mango and blackcurrant. 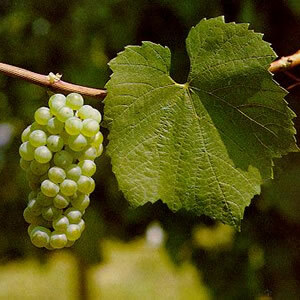 Quality unoaked Sauvignon Blancs will display smokey qualities; they require bright aromas and a strong acid finish; they are best grown in cool climates. (Moos-cat) More a family of grapes than a single variety, muscat bears no relationship with the Muscadet wine. Muscat shows best on its own: without food. Any warmer climates. Often sweet and always fruity, with a characteristic grapefruity and musky aroma. Muscat wines are instantly recognizable to anyone who has tasted a Muscat table grape. 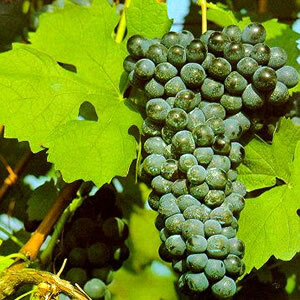 (Sah-ra or Shi-raz) Shiraz or syrah are two names for the same variety. 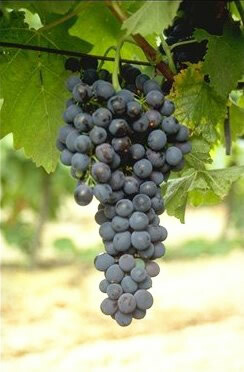 Europe vine growers and winemakers only use the name syrah. Meat (steak, beef, wild game, stews, etc.) Syrah excels in France's Rhône Valley, California and Australia. 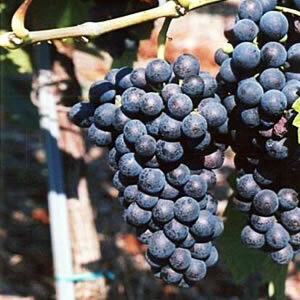 Aromas and flavours of wild black-fruit (such as blackcurrant), with overtones of black pepper spice and roasting meat. The abundance of fruit sensations is often complemented by warm alcohol and gripping tannins. The shiraz variety gives hearty, spicy reds. While shiraz is used to produce many average wines it can produce some of the world's finest, deepest, and darkest reds with intense flavours and excellent longevity. (Mer-lo) Easy to drink. Its softness has made it an "introducing" wine for new red-wine drinkers. Any will do. A key player in the Bordeaux blend, merlot is now also grown on the US West Coast, Australia, and other countries. Tannic (rough) but less so than Cabernet Sauvignon. A middle palate gap is common. Black-cherry and herbal flavours are typical. (Ka-ber-nay So-vee-nyon) Widely accepted as one of the world's best varieties. 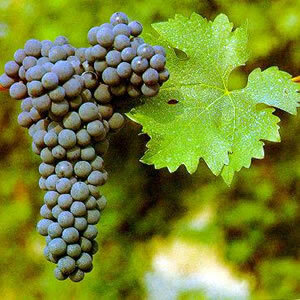 Cabernet sauvignon is often blended with cabernet franc and merlot. It usually undergoes oak treatment Best with simply prepared red meat. Cabernet sauvignon is planted wherever red wine grapes grow except in the Northern fringes such as Germany. 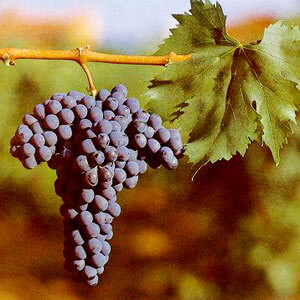 It is part of the great red Médoc wines of France, and among the finest reds in Australia, California and Chile. Full-bodied, but firm and gripping when young. With age, rich currant qualities change to that of pencil box. Bell pepper notes remain. Vanilla notes if present come not from the fruit but from the oak treatment. 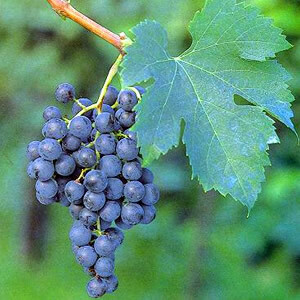 (Pee-no Nwar) One of the noblest red wine grapes -- difficult to grow, rarely blended, with no roughness. Excellent with grilled salmon, chicken, and lamb. Makes the great reds of Burgundy in France, and good wines from Austria, California, Oregon, and New Zealand. Very unlike Cabernet Sauvignon. The structure is delicate and fresh. The tannins are very soft; this is related to the low level of polyphenols. The aromatics are very fruity (cherry, strawberry, plum), often with notes of tea-leaf, damp earth, or worn leather. (San-gee-o-ve-zee) A good choice for Italian and other Mediterranean-style cuisines. Sangiovese produces the Chiantis of Italy's Tuscany district and, of late, good wines from California. The primary style is medium-bodied with fresh berry and plum flavours. (Bar-ber-a) Not as well known as Merlot but with similar attributes. Barbera wines are versatile: they match many dishes, including tomato sauces. Another classic red of Italian origin. Widespread in California. Juicy black cherry and plum fruit, a silky texture and excellent acidity.